Home Facebook Facebook Facts Facebook Tips Unknown Mysterious Mustknow Facebook Facts! Unknown Mysterious Mustknow Facebook Facts! Facebook addiction is a getting into the world. Facebook has close to 800+ million active users. The more you hate it the more you are hooked to it. Do you wan't to know more about Facebook. Here is a list of Facebook's unknown and mysterious Facebook facts. 1. 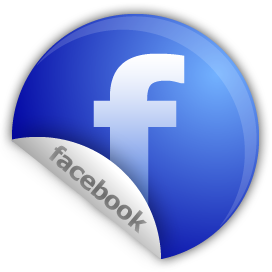 Facebook was initially called thefacebook.com and was launched on 4th February 2012. If you type that address today you will be redirected to facebook.com. 2. Facebook was meant only for University graduates but was eventually open for public in 2006. 3. 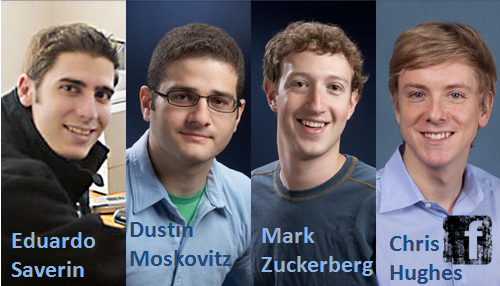 Facebook had total 4 co-founders, all college roommates and fellow students of Harvard University; Mark Zuckerberg, Eduardo Saverin, Dustin Moskovitz, and Chris Hughes. 4. Facebook is blue because Mark Zuckerberg is color blind and he cannot see green and red properly. 5. Facebook CEO Mark Zuckerberg is Atheist. 6. 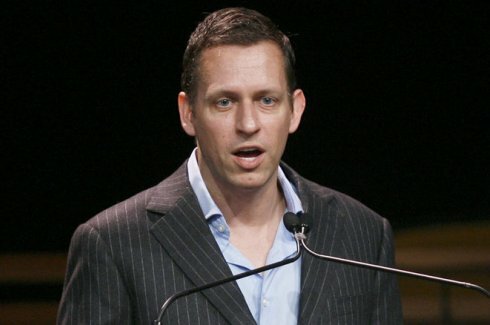 Facebook's initial investment was of $500,000 from PayPal cofounder Peter Thiel. Do you have any Facebook facts which we do not know? Let me know I will update this post with your name.